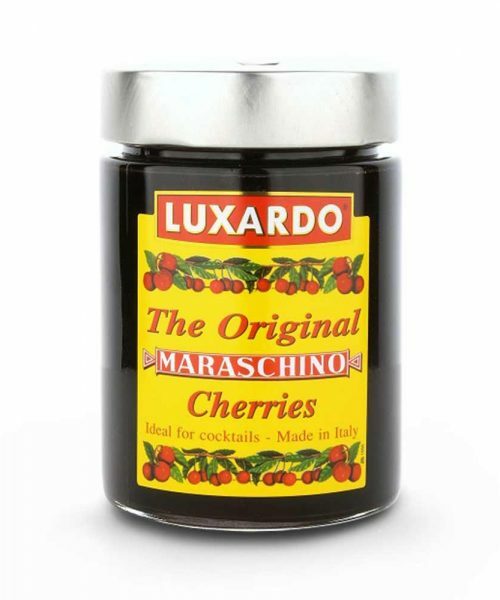 Once you’ve had Luxardo Maraschino Cherries, you’ll know that you can never go back. 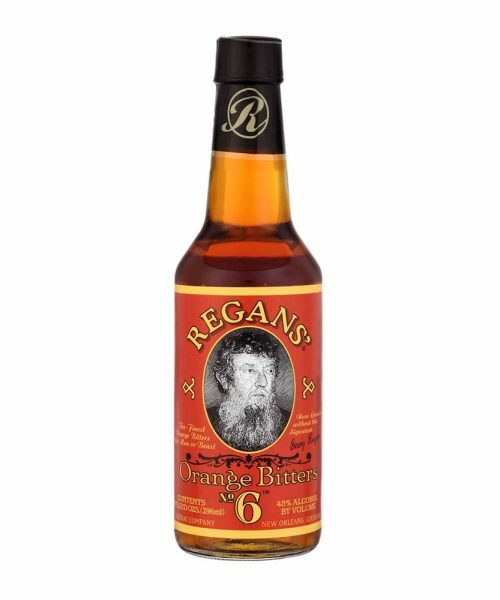 Nothing else comes even close. 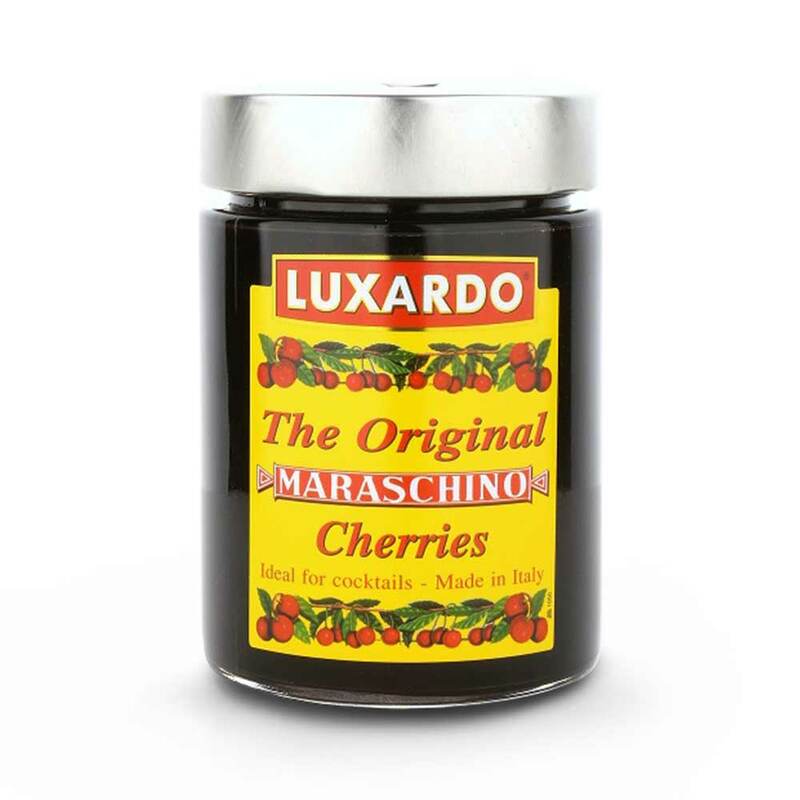 Unlike the neon colored “maraschino” cherries created in a lab, Luxardo cherries hail from Italy and have a unique history. 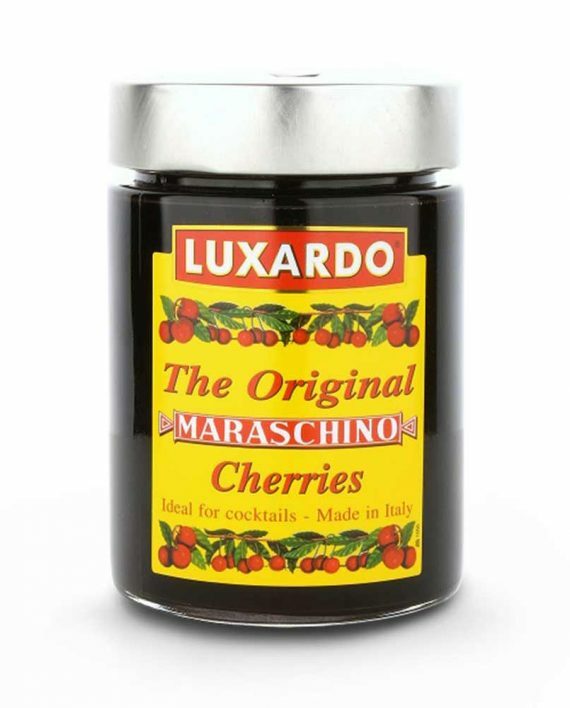 Plus, you can’t make a proper Manhattan without them.